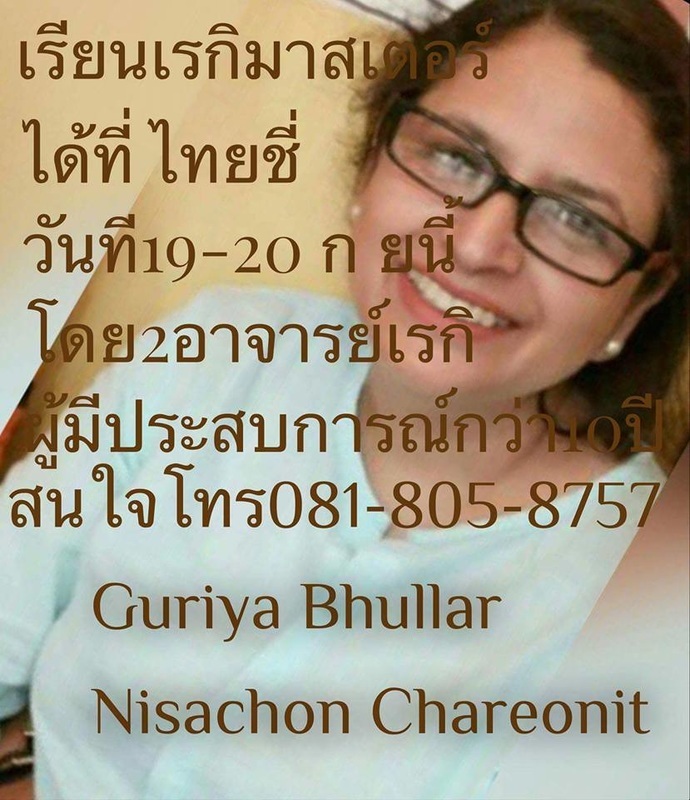 Guriya is a Reiki Master, Healer & Teacher. She is also a Registered Karuna Reiki Master with The International Center For Reiki Training. During her journey she has taught 1000's of seekers all over the world since 2004. 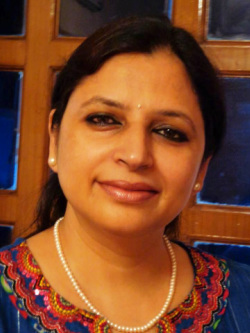 She is a permanent faculty at The NewAge Foundation and conducts regular classes in all levels of Reiki. She has dedicated her life to Reiki and is an Intuitive and Compassionate healer.